Listed here is a beautiful 4 bedroom villa located in the popular Villa Sol golf and spa resort. 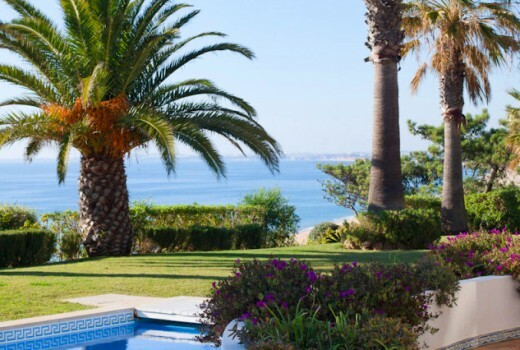 This villa is only 5 minutes away from the international Vilamoura Marina, and just 15 minutes from the golden beaches of the beautiful Portuguese coastline. Fully furnished, the villa features a private swimming pool, built-in wardrobes in the four spacious bedrooms, solar panels, exterior terracing, and access to resort facilities. The built area is approximately 270m2, with an approximate total plot area of 1040m2.